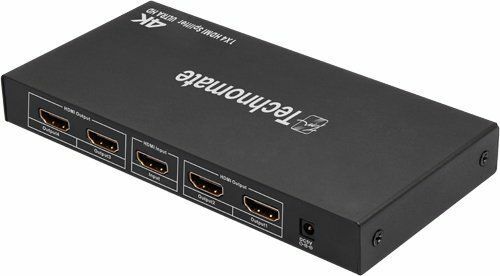 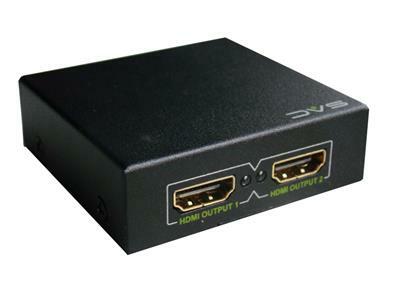 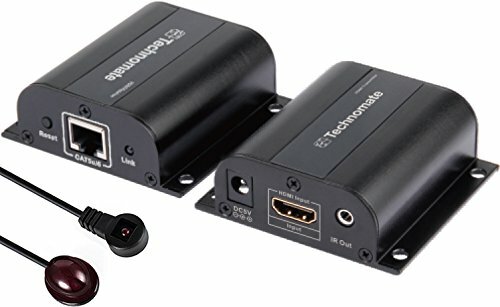 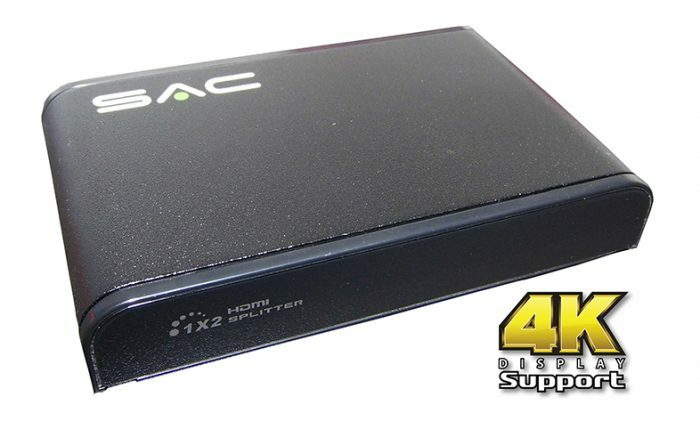 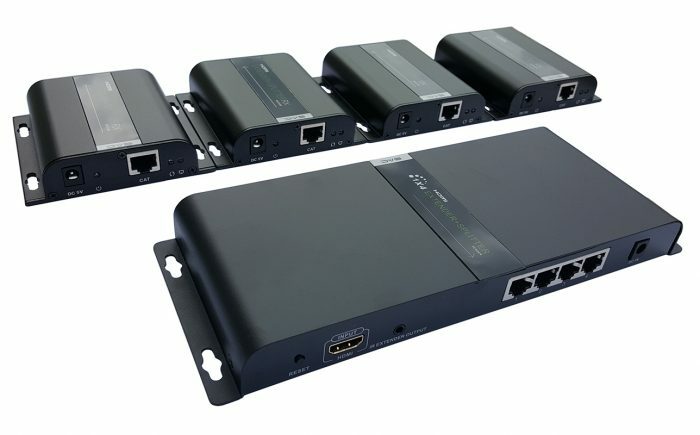 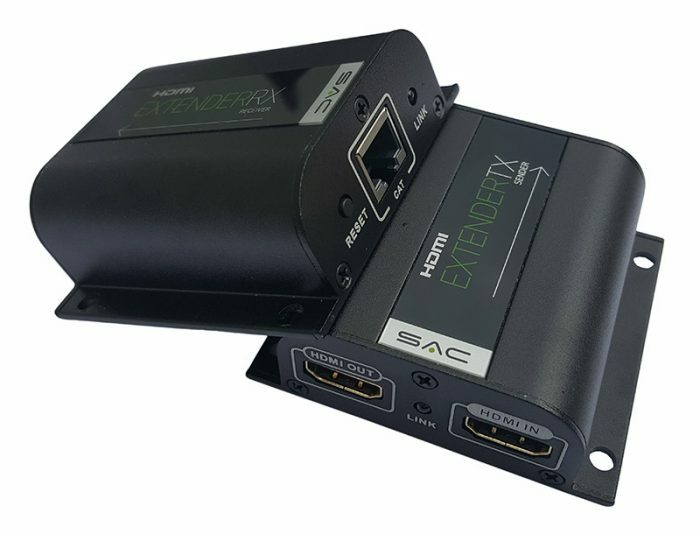 This 120m HDMI Extender allows transmission of a HDMI signal over a single CAT5e/6 cable or via a gigabit LAN network (gigabit switch/router required). 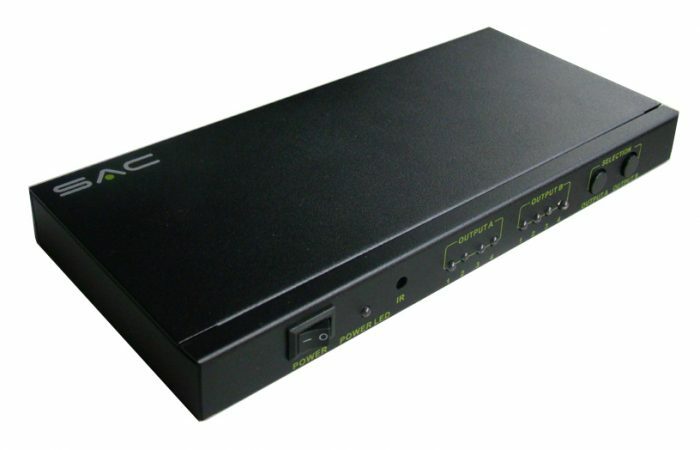 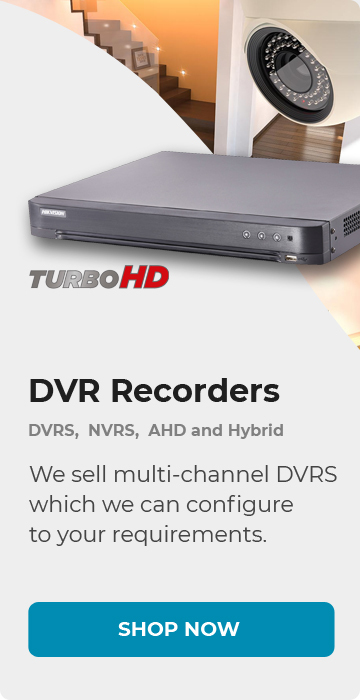 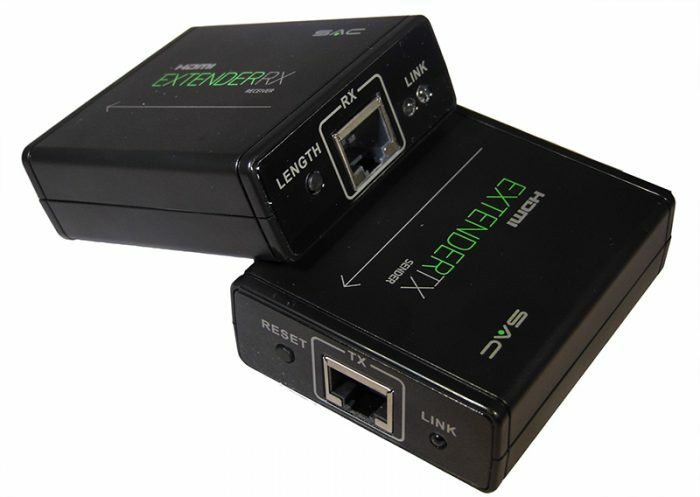 When connected to a Gigabit LAN network, the HDMI signal can be extended to additional displays using a standalone receiver (sold separately). 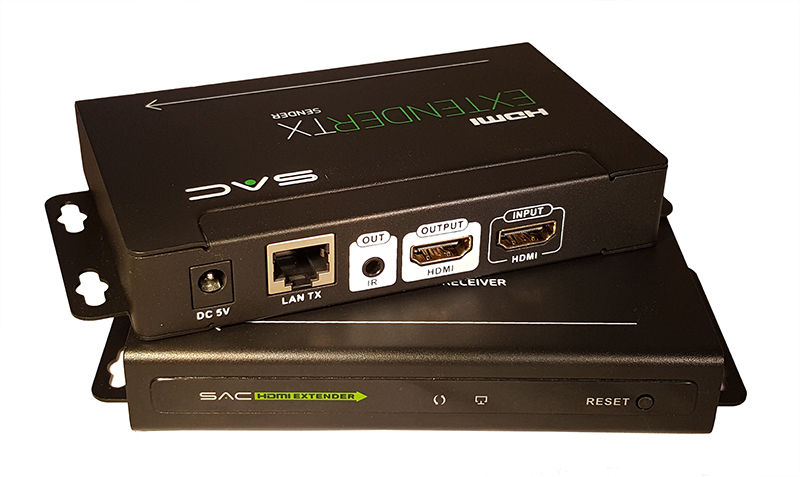 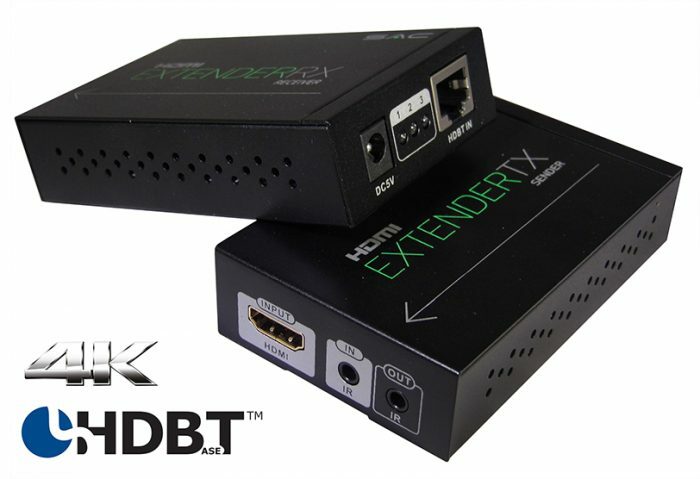 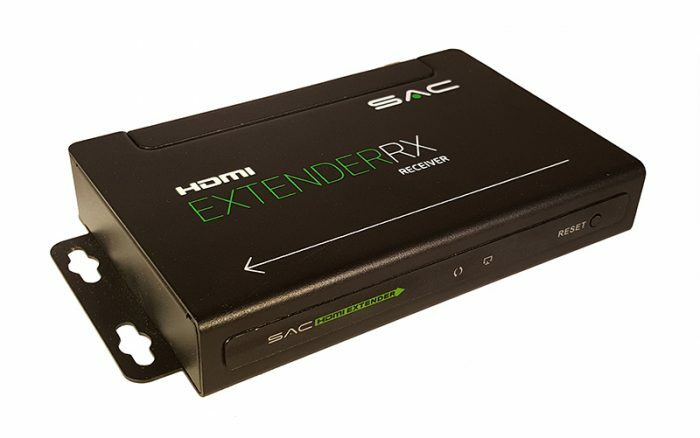 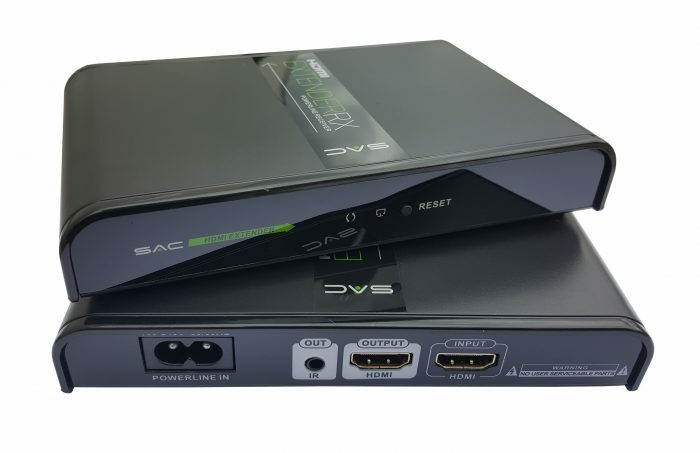 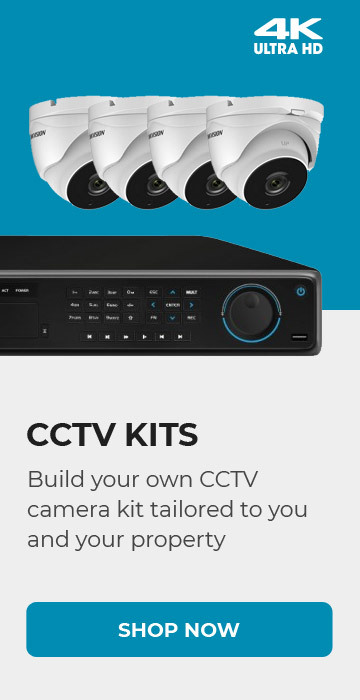 The extender also has HDMI loop-out for local display monitoring and 360 degree IR for source control from any receiver.